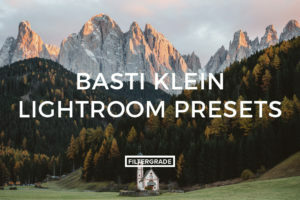 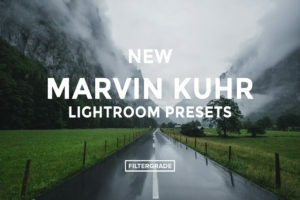 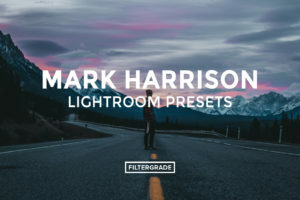 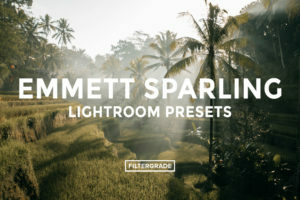 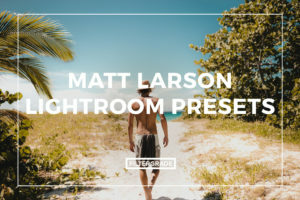 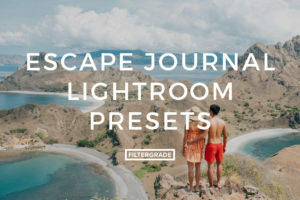 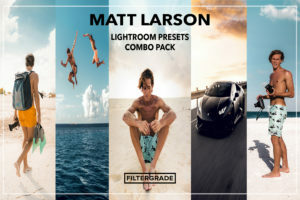 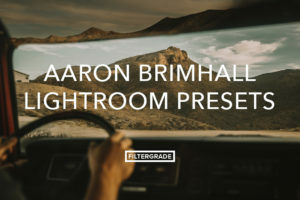 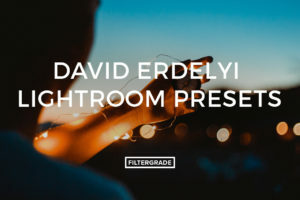 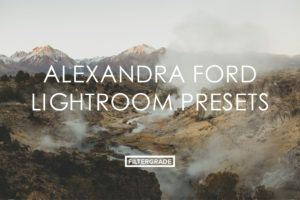 Lightroom Presets built for landscape and nature photographers of the great outdoors. 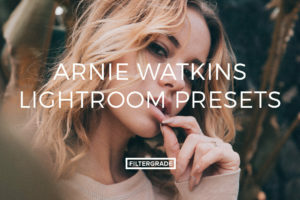 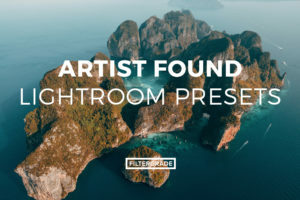 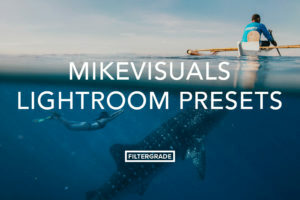 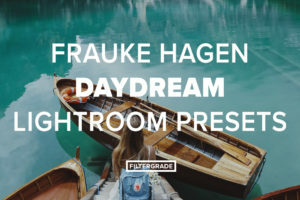 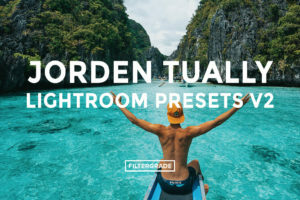 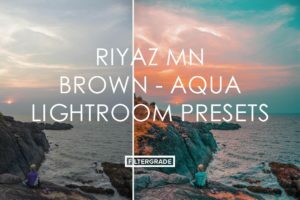 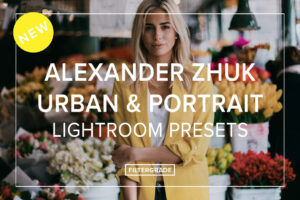 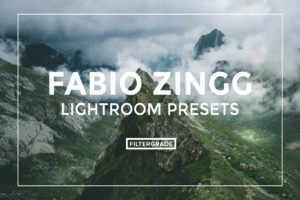 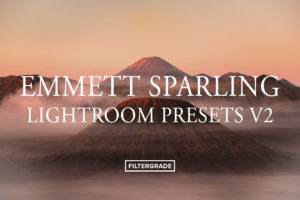 Choose from hundreds of high quality effects built by other professional photographers who have worked in various terrains. 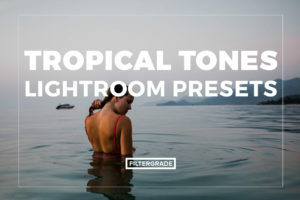 Created for Adobe Lightroom 4 and higher.